1. 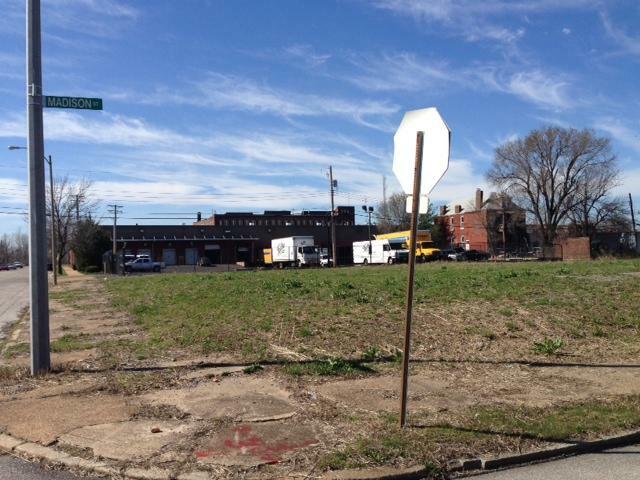 Northside developer McKee leaves city taxes unpaid. 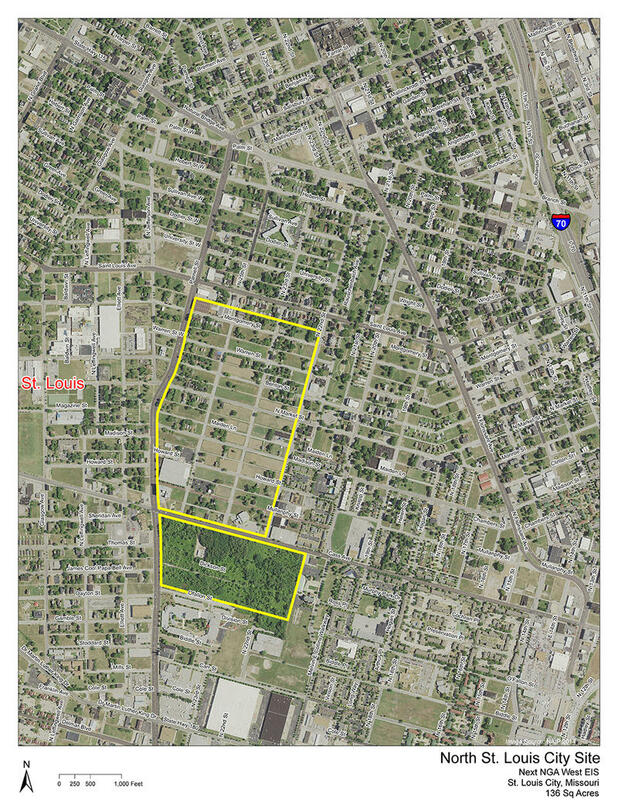 Northside Regeneration owns 15-hundred acres in St. Louis. 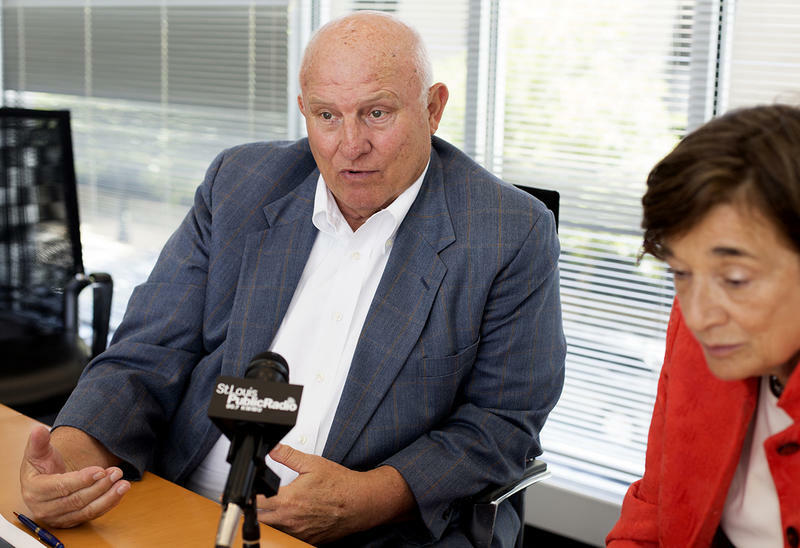 But as St. Louis Public Radio’s Maria Altman discovered... developer Paul McKee’s company has not paid property taxes on most of that land since 2012. Updated 2:30 p.m., Jan. 29, to include court hearing information - Several property owners were in St. Louis Circuit Court Friday regarding land they own within a proposed site for a federal spy agency. The city of St. Louis has been able to reach agreement with owners for nearly all the land it needs for the National Geospatial-Intelligence Agency. But for 31 parcels, there’s still no resolution and the city has taken those property owners to court in condemnation proceedings. 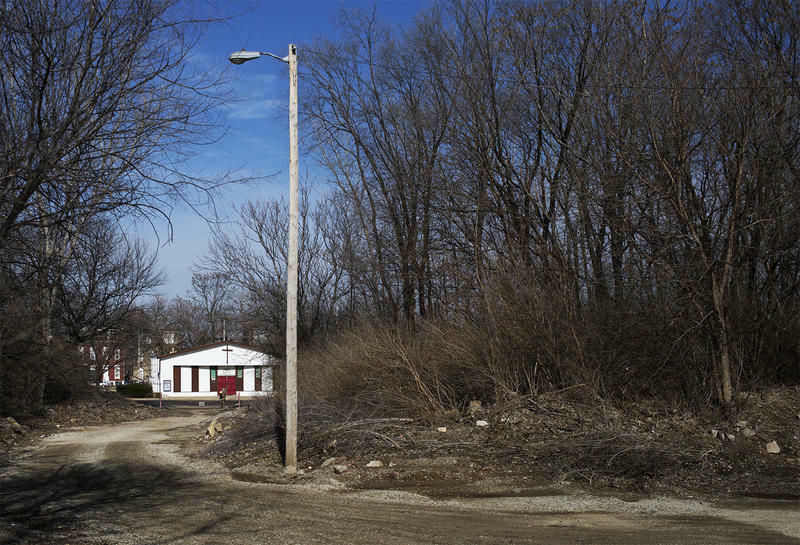 Developer Paul McKee will not be among the landowners taken to court by the city of St. Louis in an effort to lure a federal agency to the north side. 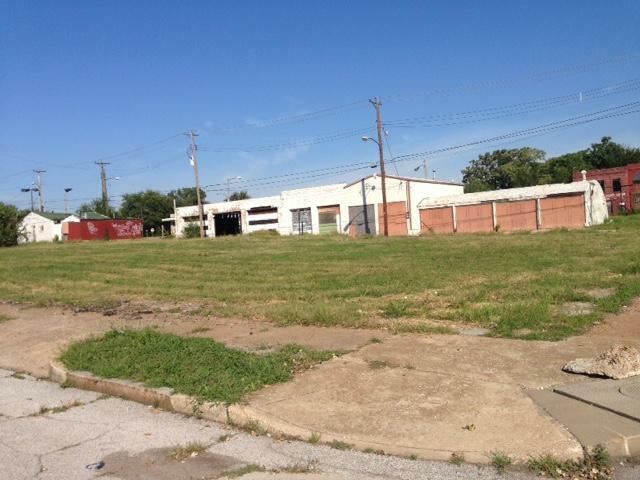 The Land Clearance for Redevelopment Authority reached a deal with McKee’s company, Northside Regeneration, this week. 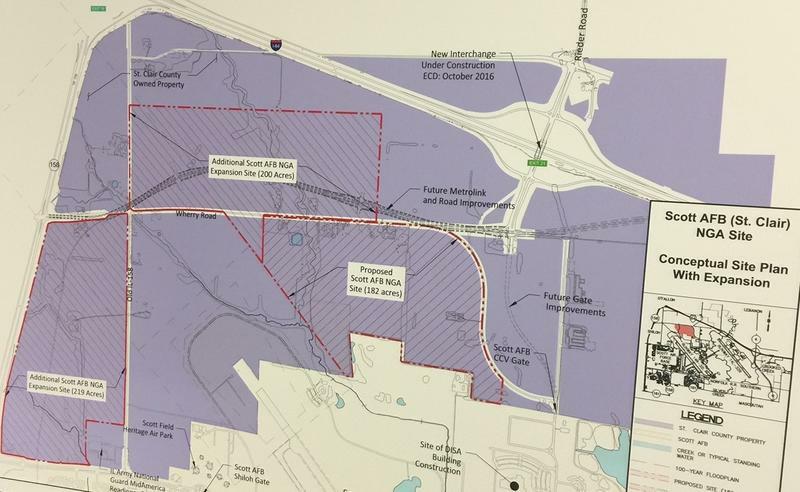 That includes the option to buy more than 300 parcels of McKee’s land within the proposed site of the National Geospatial-Intelligence Agency. 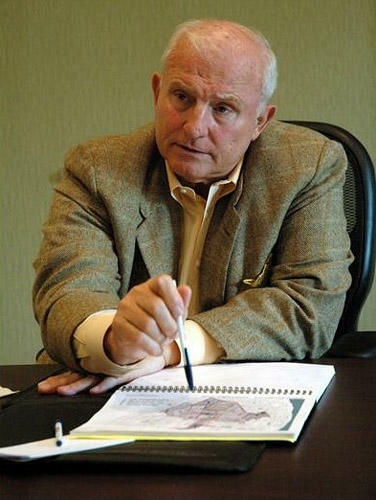 Developer Paul McKee owns the lion’s share of the land within the proposed north St. Louis site for the National Geospatial-Intelligence Agency. The city of St. Louis can start the legal process to move residents from a north side area that would instead become home to a federal spy agency. The city's Board of Aldermen passed a resolution Friday allowing the use of eminent domain against 19 property owners. They live within a 100-acre acre that is the proposed site for the National Geospatial-Intelligence Agency (NGA). The vote was 19- 5 with one abstention. 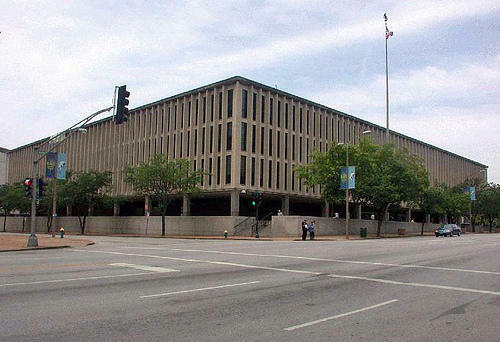 The city of St. Louis may use its power of eminent domain against developer Paul McKee and 18 other land owners in its bid to retain the National Geospatial-Intelligence Agency. 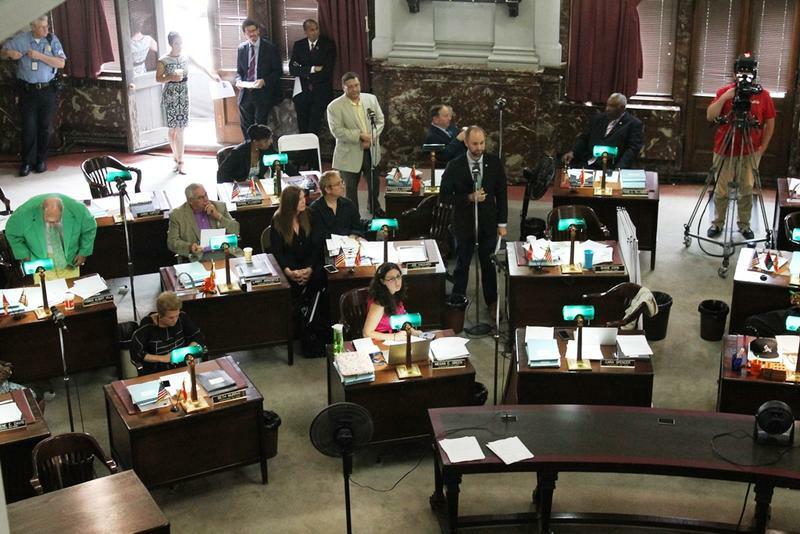 A resolution will be introduced to the St. Louis Board of Aldermen on Friday to allow the legal process to begin. 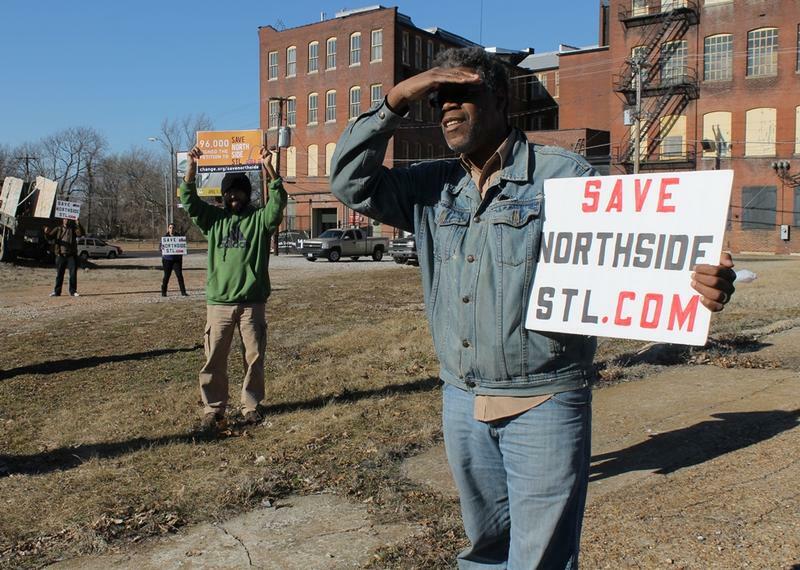 The city could pay developer Paul McKee for his redevelopment rights, as well as his land, if the National Geospatial-Intelligence Agency chooses the north city site. 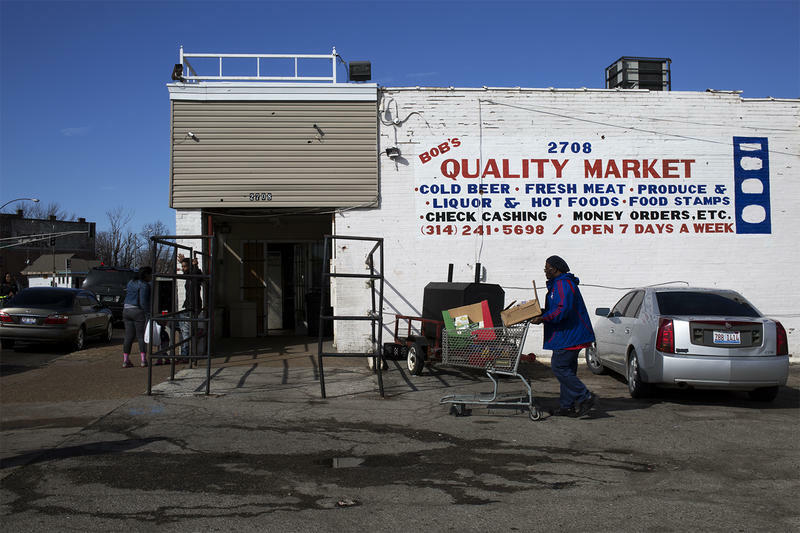 St. Louis Development Corporation executive director Otis Williams confirmed that this week. He told St. Louis Public Radio the city is negotiating with McKee over both. Buy it and they will come. 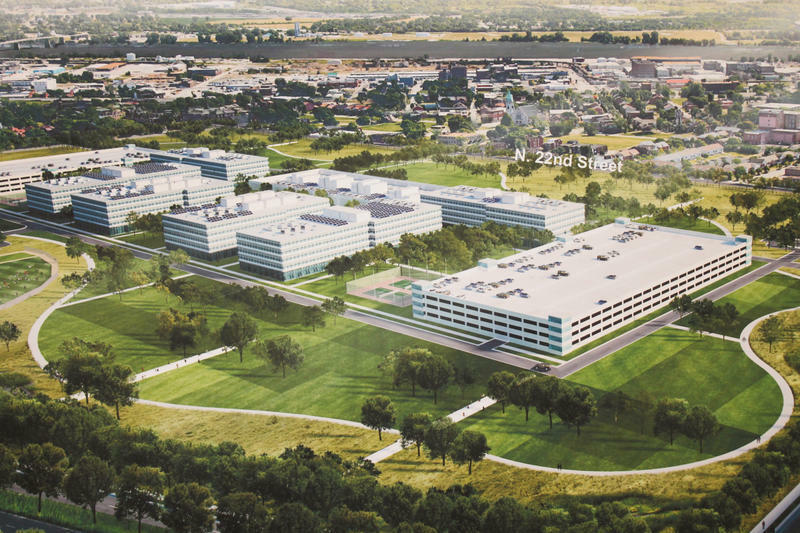 The St. Louis Board of Aldermen approved a measure Friday to take a $20 million loan in order to buy land within the proposed site for the National Geospatial-Intelligence Agency. The loan will use one--- possibly two---city buildings as collateral. The measure passed with a vote of 18-9 with one abstention. The NGA, however, will not choose among four possible locations in the St. Louis region until next year.